Kudos to Bitstarz Casino for coming up with one of the most interesting and special promos! 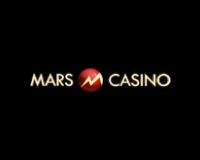 We’d like to congratulate this top crypto casino for their initiative and wish everyone good luck, hang in there, remain the last man standing and win €$5000 cash! Here’s how it works. Make sure to log in or sign up with Bitstarz and wager at least €$20 on February 26, which is when the andurance marathon begins. The rules are simple and easy to follow. You have to wager €$20 to opt in basically, then keep on wagering that minimum required every single day afterwards. It’s like that old dancing contest or the one where people touch a car and win it if they’re the last ones standing. We love the concept and we believe determined and persistent players should finally receive their deserved reward! The last man standing will grab the €$5000 cash, keep in mind only slots wagering counts for the tourney. The final winner will be declared by Bistarz Casino once there’s only one person left. 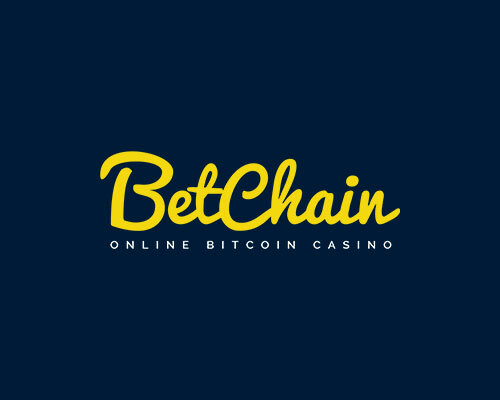 The bitcoin casino will credit the player within 48hrs. Also, we’d like to remind you about the El Dorado Quest, which is still an ongoing promotion at Bitstarz casino. Make sure to log in and meet each challenge, you’ll have some daily and weekly tasks to complete, reach the higher level and aim for the top prize which is a trip to Mexico, all expenses included. 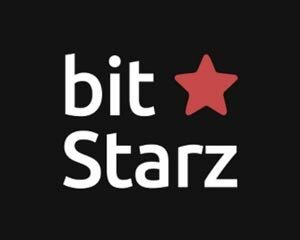 Bitstarz Casino is one of the oldest and most famous crypto casinos, accepting deposits and paying players in a variety of cryptos: Litecoin, Bitcoin Cash, Dodgecoin, Ethereum and more. They’re constantly offering new exclusive bonuses for our users, currently players can sign up a Bitstarz Casino account and get 30 free spins to use on Wolf Gold, Jurassic Giants, Three Kingdoms slots. Enjoy and make sure you’re the last man standing!